This article is 1878 days old. 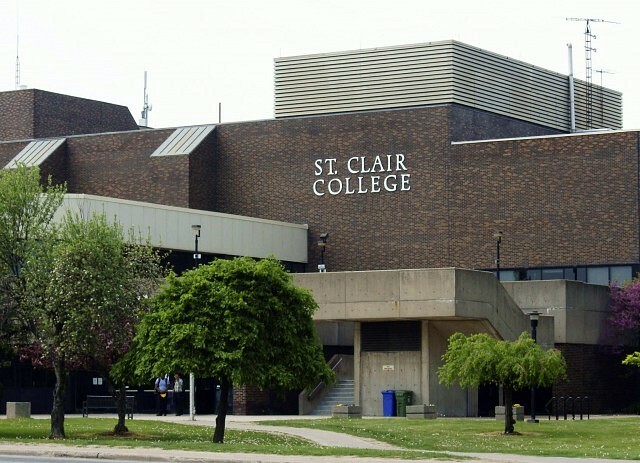 St. Clair College expects to have forty eight students enrolled in a new program this fall thanks to both federal and provincial research grants. The grants will allow students to work with Uni-Fab Inc., a Leamington based manufacturer of fabricated metal products. The research team will assist in designing and testing a prototype enhanced personal mobility device which the company intends to take to market in 2015 via a new venture called Able Motion. St. Clair says the new Biomedical Engineering Technology program will provide direct, hands-on experience for students that they would not otherwise have received. The students will be involved in design engineering and testing research on the prototype personal mobility device. The research funding has come from three separate agencies via the Voucher for Innovation and Productivity program including the Natural Sciences and Engineering Research Council of Canada (NSERC), Industrial Research Assistance Program (IRAP), and the Ontario Centres of Excellence (OCE),as well as a financial commitment from Uni-Fab.